Through Historic Preservation Grants, the Colorado Historical Society and the Union Congregational Church of Ward have partnered to help save the Historic Ward Church. 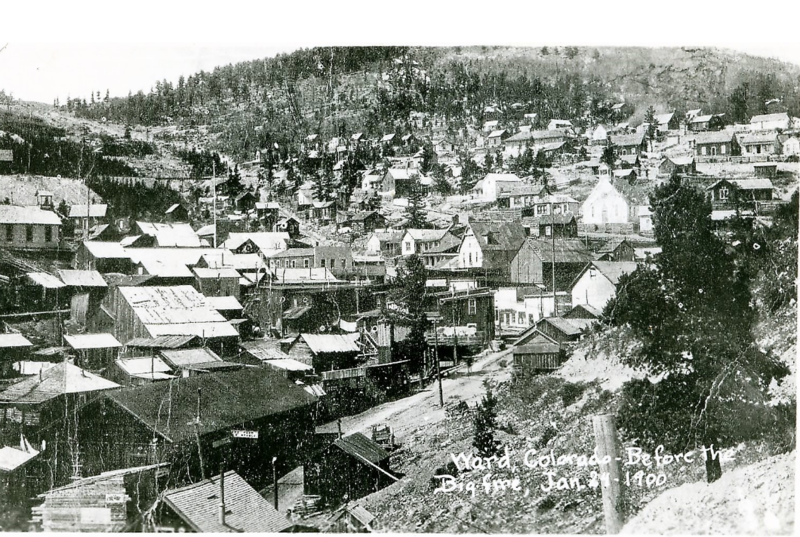 Built 120 years ago when Ward was a booming gold-mining town, the church is listed on the National Register of Historic Places and is an important vestige of mining history in Colorado. Sitting high on a hill above the downtown area of Ward, The Historic Ward Church survived the great Ward fire of 1900, when most of the business district of Ward burned. Today it serves as a community center for the Town. The Historic Ward Church is in the process of applying for its second Historic Preservation Grant. This competitive grant will provide partial funding to begin the corrections needed to ensure the long-term survival of the building.